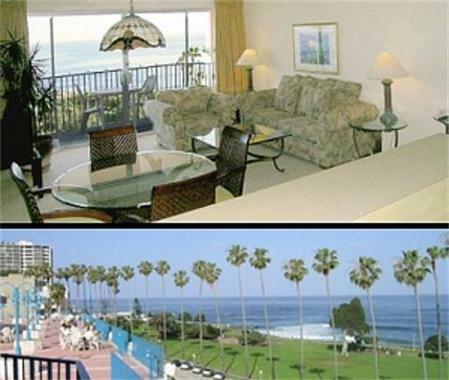 La Jolla Cove Suites La Jolla, Hotel null. Limited Time Offer! 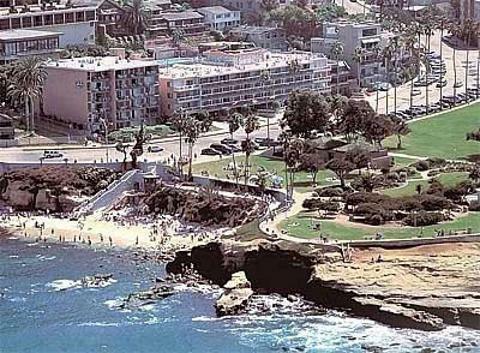 La Jolla Cove Suites. 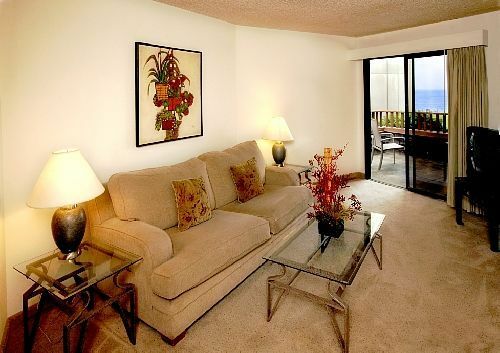 "La Jolla Cove Suites" is a 2-star hotel. 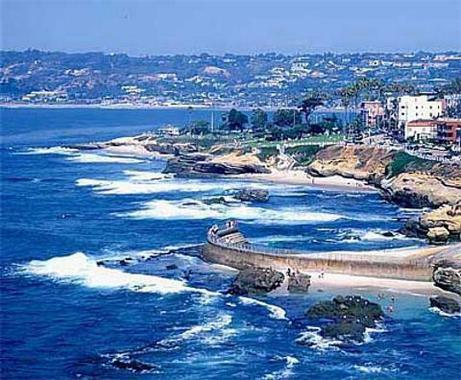 Located in La Jolla's downtown district, the hotel is an excellent base point from which you can discover the surrounding area. 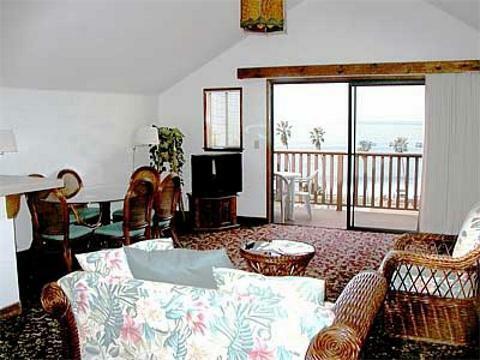 From this hotel, guests can visit the sea, which is located at close proximity. Enjoy the outdoor swimming pool. There are many sports offered, such as diving, sailing, yoga, surfing and golf. 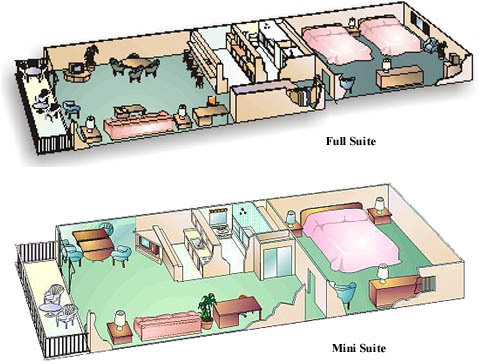 The facilities include a gymnasium, a walking trail and a golf course. After your physical activities of the day, you have the option to cleanse yourself in the whirlpool bath and the real Turkish bath. Or enjoy a visit to the Turkish bath. 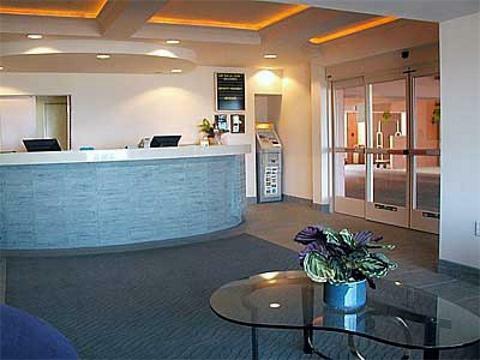 The residence includes a restaurant to serve you dinner as well as breakfast, which is included in the price. If you like to keep track of your email, there is free Internet access available.